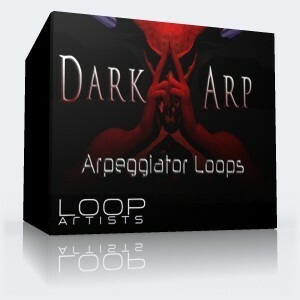 This selection of synth lines ranges from fat, dirty and monstrous to delicate, entrancing and mystical. 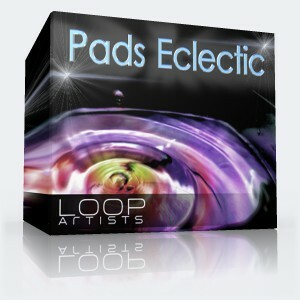 These will work in genres ranging from IDM, Chill, Electronica and Experimental. 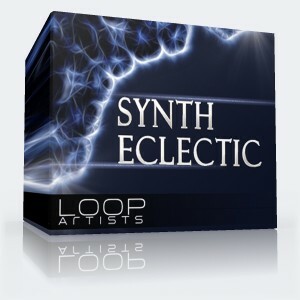 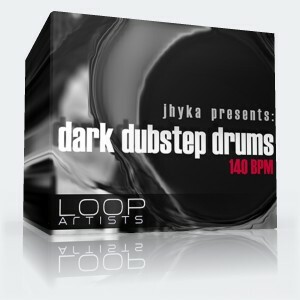 These loops have been created with a variety of synthesizer hardware and software and available in high quality WAV format.